Hi, I am Julian. 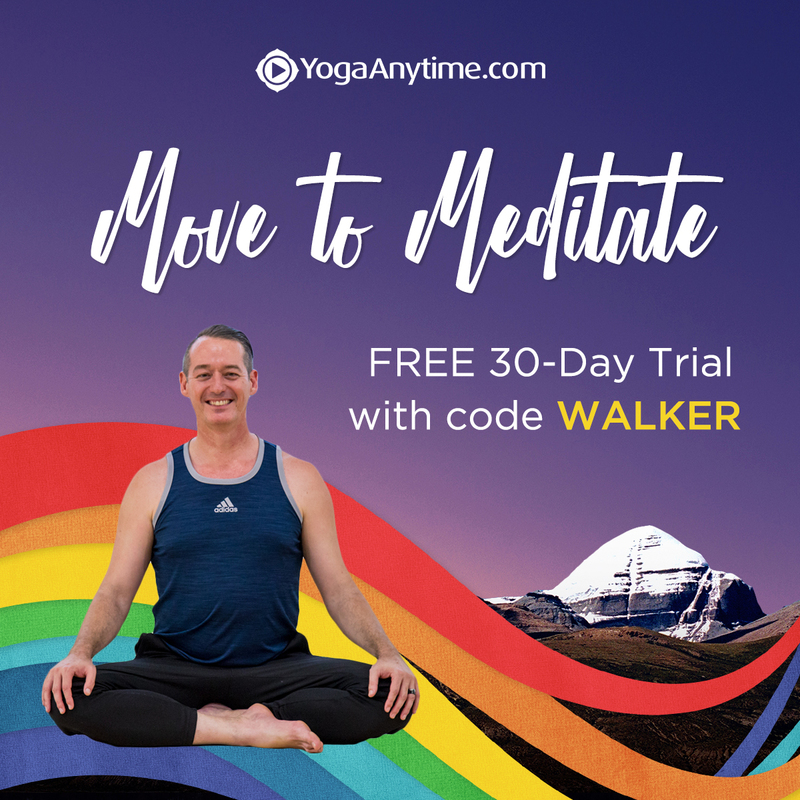 Between my FREE 10 Day Meditation Challenge, unique Yoga classes, Dance Tribe events, Transformation Retreats, Awakened Heart, Embodied Mind teacher training, and Open Sky Bodywork sessions, everything I offer here is in service of you becoming who you want to be, inside and out. 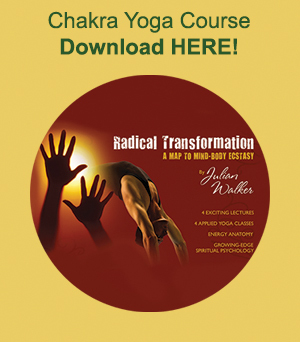 Stronger, more flexible, more at home in your body, more effective and clear in your mind, more in touch with gratitude and compassion, and open to the vibrant, fluid, radiant core aliveness and authentic self-expression that is your true nature.